MOTIVATED SELLER. 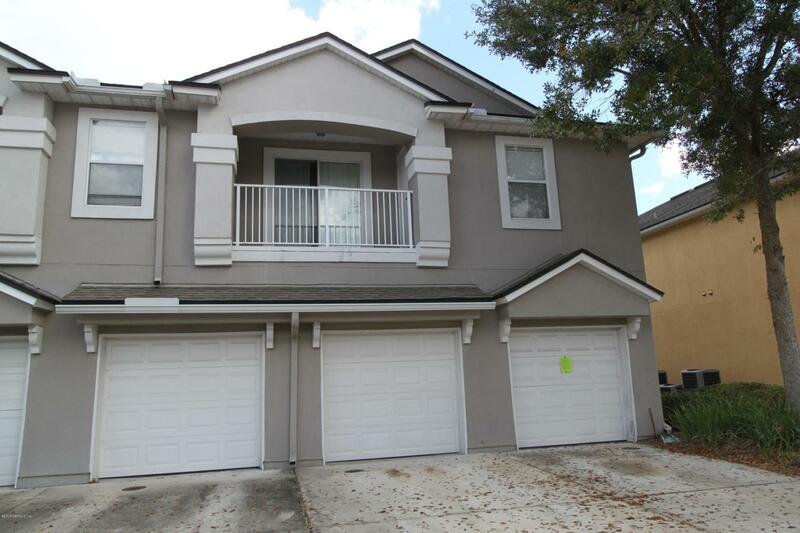 Move-in ready condo in gated community. 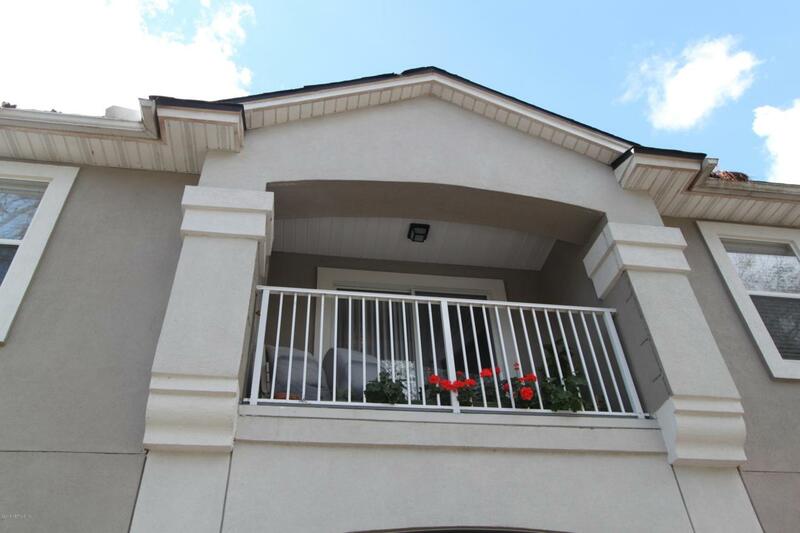 Looking to enjoy the low maintenance, this 3 bedroom condo is a place for you. 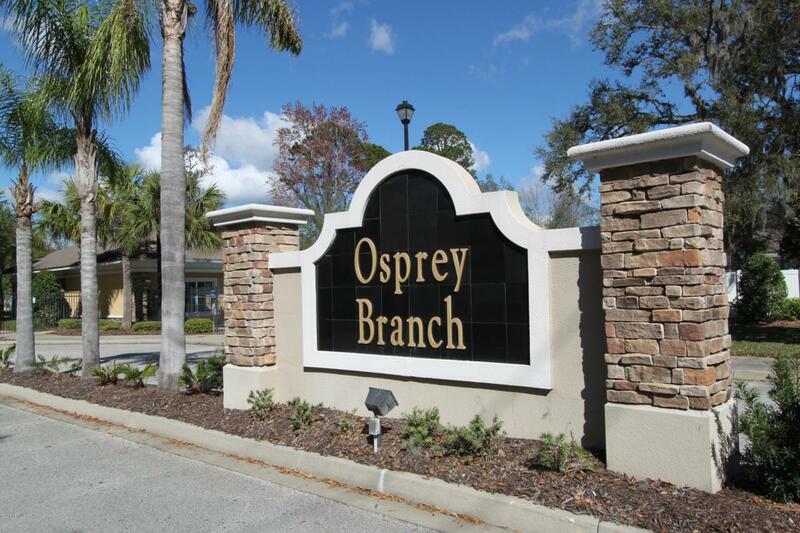 Located in the heart of Mandarin with convenience to shopping & dining, offering easy access to I-295 and JTB. That is what you call centrally located. Original owner has meticulously maintained property. Fully equipped kitchen w/pantry closet overlooks dining & living areas, great for entertaining family and friends. 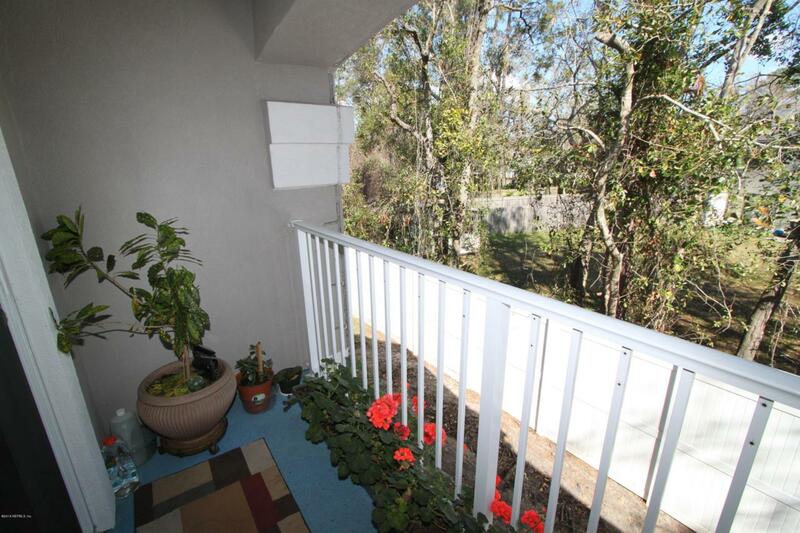 Step from living room to your private balcony that offers perfect spot for your patio furniture & potted plants. 1-car garage is unique feature offering high ceiling perfect for additional storage shelves. Don't miss opportunity to see this property.Condo fee covers exterior maintenance, pest control, internet,basic cable and alarm system.